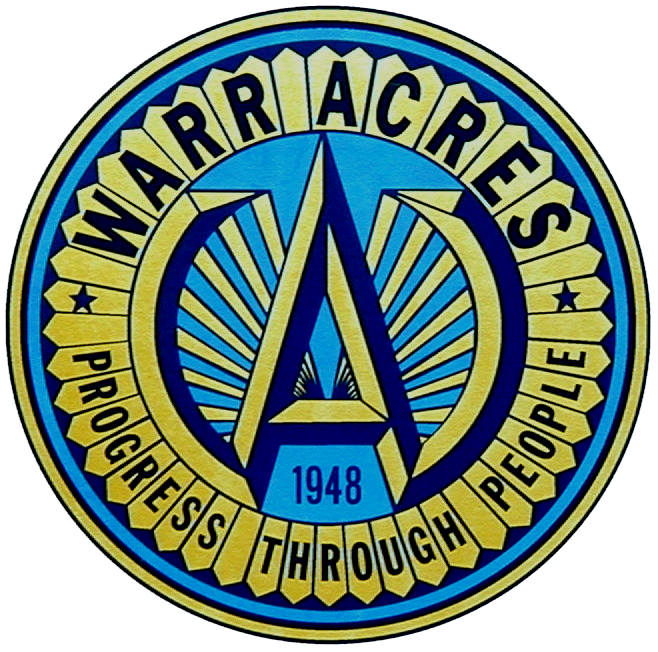 Mayor Jim Mickley is extremely proud of the citizens of Warr Acres for recognizing that their city needed their support in order to move forward. The $4.5 million street projects bond will widen portions of MacArthur Boulevard, add sidewalks, antique street lights and includes over 2 million for residential streets. The $7.5 million public safety bond will fund new police and fire stations, as well as a new animal welfare facility.